Last year, Jeep made the decision to replace both its Compass and Patriot vehicles with one singular model under the Compass nameplate. If the sales report from last month is any indication, then this was assuredly the correct course to take. Jeep Compass sales were up 486% in February, helping to increase Jeep’s overall sales by 12%. 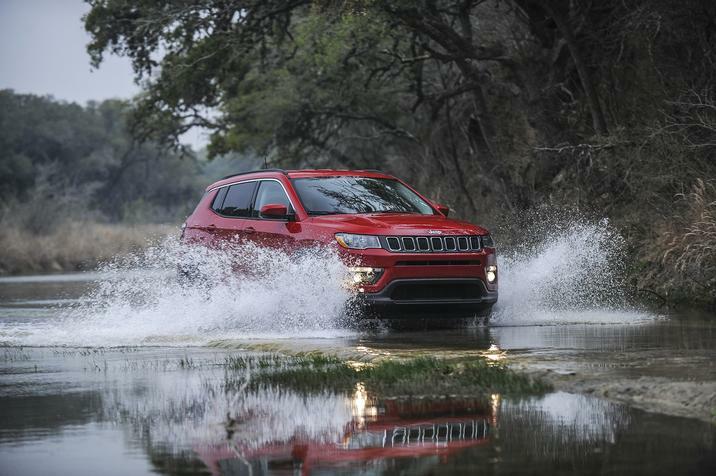 Jeep sold 16,026 of its new Compass vehicles last month. That’s a major sales improvement compared to the 2,737 Compass models the brand sold during February of 2017. Even when last February’s sales for the Jeep Patriot are taken under consideration, the recent sales for the Compass still come out on top. Jeep only sold a combined total of 8,249 Jeep Compass and Patriot vehicles during February of 2017. Furthermore, the Compass managed to outsell both the Jeep Wrangler and Jeep Cherokee last month. The only Jeep model that the Compass didn’t outsell was the Jeep Grand Cherokee, with a grand total of 17,468 units sold. 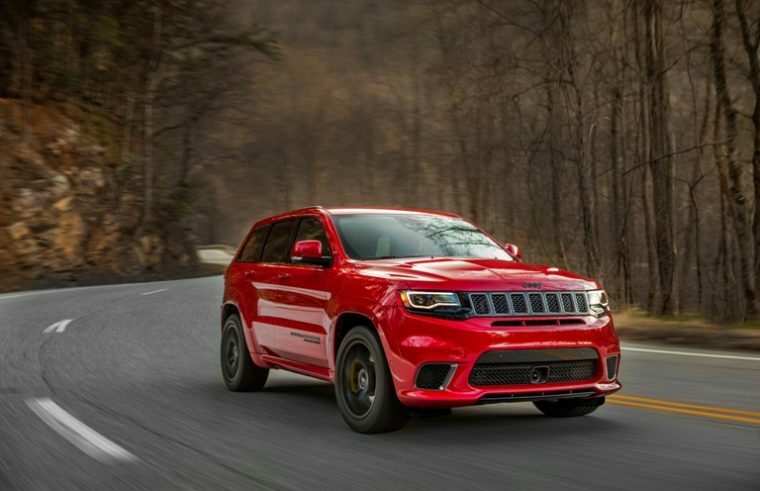 However, the number of Jeep Grand Cherokee vehicles sold was actually on the decline last month, a decline of 8% to be exact. For comparison, Jeep sold 18,925 Grand Cherokee SUVs during the second month of 2017. While the Wrangler didn’t manage to outsell the Compass, its sales were on the rise as well. 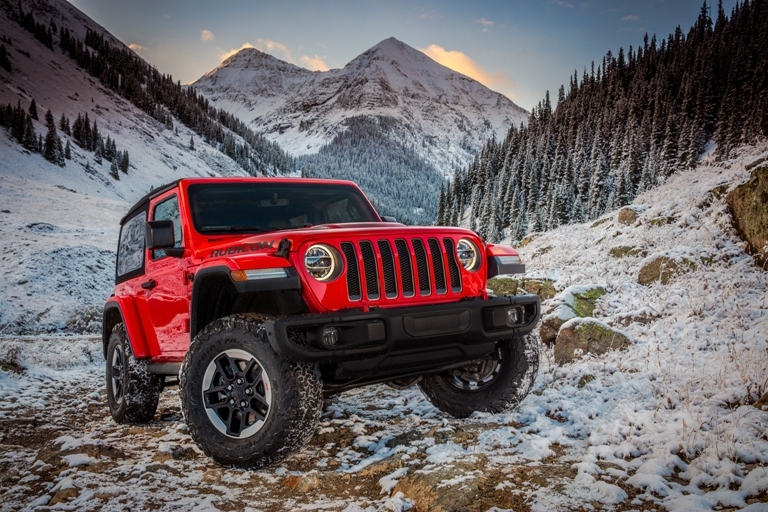 Jeep sold 15,936 Jeep Wranglers last month, a respectable sales increase of 17%. In all, Jeep sold a total of 70,020 vehicles by the end of last month. During February of 2017, Jeep only managed to sell 62,345 vehicles. The Jeep Compass also experienced major sales increases during the month of January. As a result, Compass sales have increased 344% so far this year, with a total of 26,218 units sold. Jeep has currently sold a total of 129,723 vehicles for the year so far. This accounts for a 7% sales increase compared to Jeep’s performance during the first two months of 2017.